Sales of Samsung’s Galaxy S III smartphone have increased following Apple’s legal victory over the South Korean manufacturer in a patent infringement case. Customers appear to have rushed out to buy the Galaxy S III, with some stores running out of stock of the smartphone, according to a report from Global Equities Research. Three Verizon stores still had the smartphone, Chowdhry said, but the retailers reported that the Samsung device had been outselling the iPhone during the month. All five AT&T stores polled said they saw "significant" sales of Samsung’s device in the first few days after the verdict. 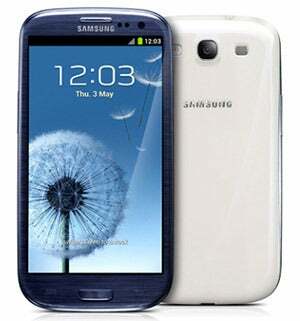 Asked by PCWorld why a verdict favoring Apple was sparking sales for Samsung, Chowdhry replied: "The Samsung Galaxy S III is a very good and popular phone. People probably thought they may not be able to buy it in the future following the jury verdict."